30 years ago today, Steve Jobs unveiled the very first Macintosh, and the rest, as they say, is history. 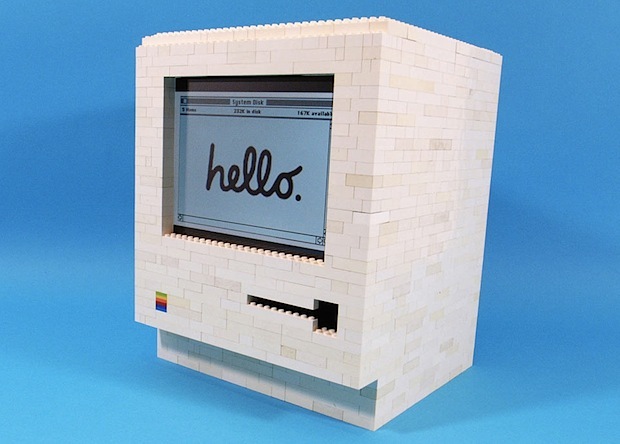 If you’re looking for a unique way to celebrate the 30th anniversary of the beloved Mac, why not grab a pile of LEGO bricks and build your very own Macintosh 128k that happens to double as totally usable iPad holder and stand? 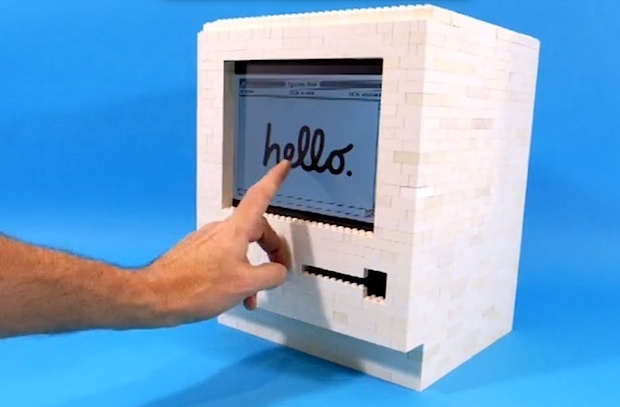 Building a retro Macintosh iPad stand out of LEGO is certainly less intrusive than carving up an actual old school Mac enclosure to create something similar. Plus it’s LEGO, and what earthly human doesn’t like a good excuse to build something with LEGO? 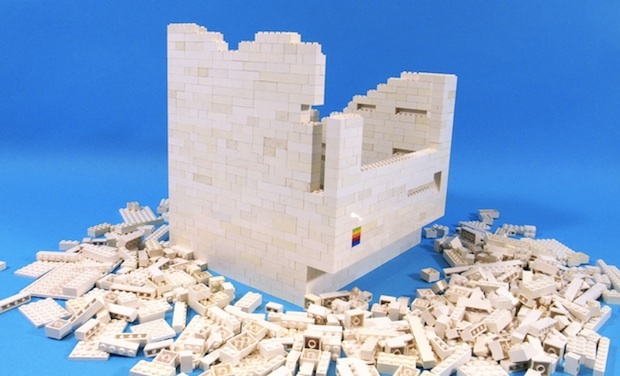 Heads up to DesignMilk for the awesome find, which is so very relevant today. By the way, if anyone comes up with a walkthrough or building guide to make one of these without a bunch of guesswork, let us know.